Know that when you first arrive for your initial screening, one of our physical therapists will take you through a thorough patient history questionnaire and physical examination. You’ll be encouraged to ask questions along the way to help us gain insight into your unique condition and help us provide you with an accurate diagnosis and plan of care, which may include manual therapy as well as additional evidence-based physical therapy services such as therapeutic exercises, joint mobilizations, and modalities. 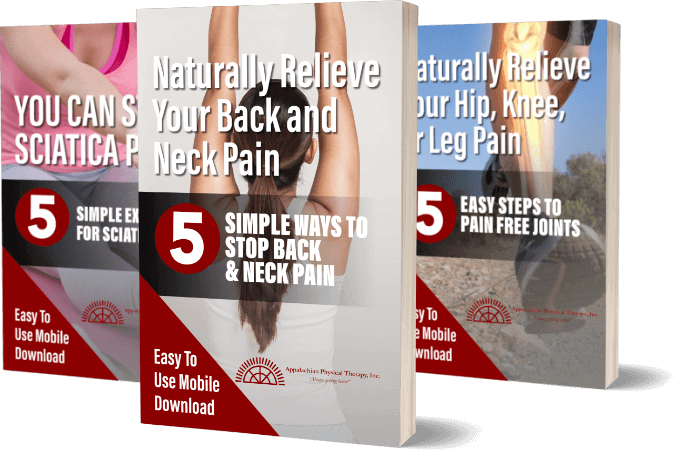 Are you struggling with acute or chronic pain? Contact Us Today at Pinehurst, NC & Harrisonburg & Broadway, VA Centers to learn more about myofascial release and other drug-free and non-invasive techniques. We’re happy to connect you with a physical therapist who can help you start feeling better as soon as possible.